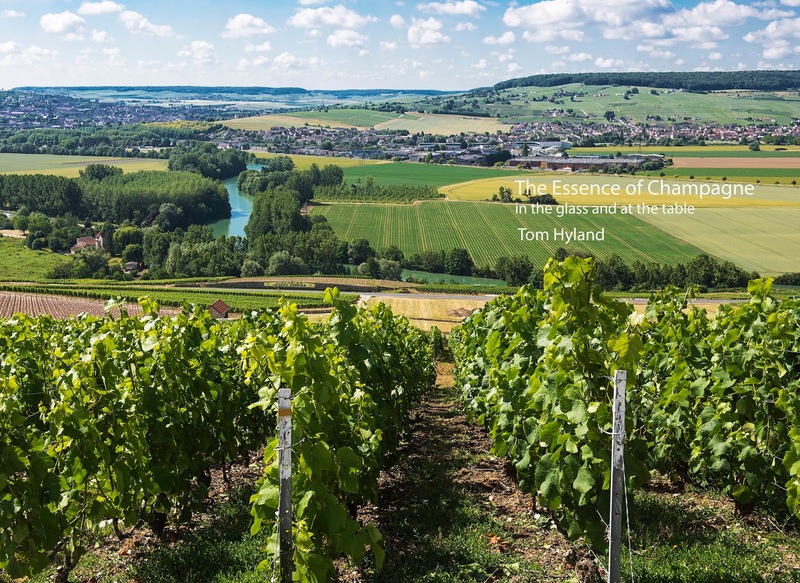 In the book, I feature 50 Champagne producers, ranging from large houses to small growers. There no points for any of the estates or their cuvées, but rather I use a star system to rate the producers, from 2 (good) to 5 (superior). For each chapter, I feature one or two wines from a particular producers and include my tasting notes along with a specific food recommendation for that cuvée. Hi, I absolutely love everything about Champagne - the wine and the region - have been there a couple of times with my wife. However I am vision impaired and can't read the print book. Any plans to offer your book through Kindle and if so, make sure it goes to Kindle Australia as well please.